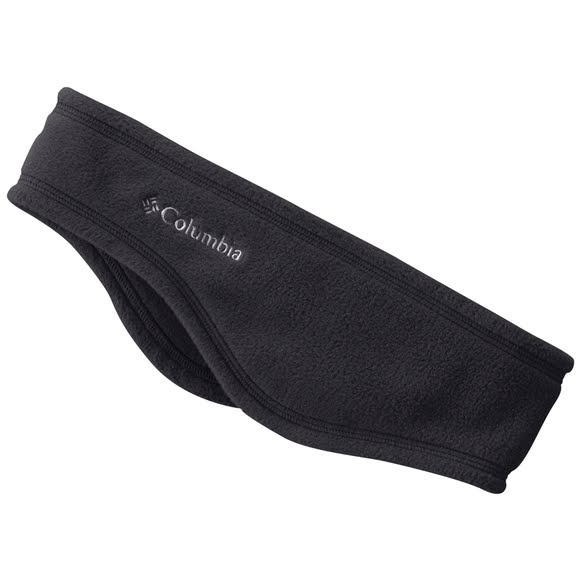 The ultimate performance headband from Columbia: the Fast Trek Fleece Headring delivers with Omni-Heat™ technology that maximizes the return on your emitted body heat, along with fabrics that wick, dry quickly, are breathable and perform with you, no matter what level of activity you maintain. The ultimate performance headband from Columbia : the Fast Trek Fleece Headring delivers with Omni-Heat™ technology that maximizes the return on your emitted body heat, along with fabrics that wick, dry quickly, are breathable and perform with you, no matter what level of activity you maintain. This breathable warming technology helps regulate your temperature with little silver dots that reflect and retain the warmth your body generates. Omni-Shield™ helps you stay clean and dry by resisting the absorption of liquids into the yarns to prevent staining the garment or footwear.